This cute Fannie Mae HomePath Ranch style home is in need of a new owner. 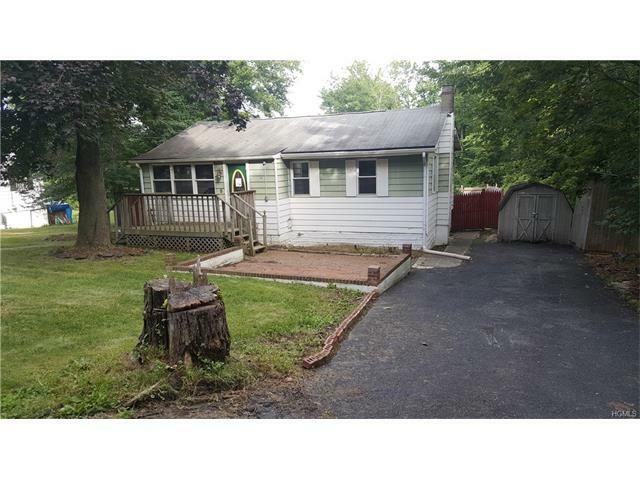 3Brs, 2 Baths, Living Rm, Enclosed Porch, Deck and Fenced Yard make living here cozy and private. Conveniently located near shopping, trains and highways. An easy commute to NYC.